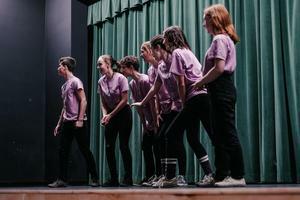 Eleven teams representing six Comox Valley schools competed in the annual Provincial Destination Imagination (DI) Tournament 6 April in Vancouver. Two G.P. 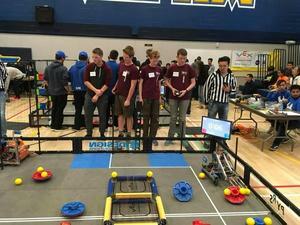 Vanier teams took home provincial champion titles, including DInamic for the Engineering Challenge at the secondary level and Miracle Worms in the Improvisation Challenge, secondary level. 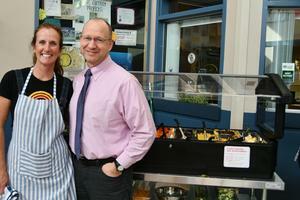 As food literacy grows in the district, so do Salad Bar programs. It began with Huband Park Elementary and Lake Trail Middle School, each running their own unique program. Soon, schools began to collaborate and share experiences to expand salad bar operations into other schools. 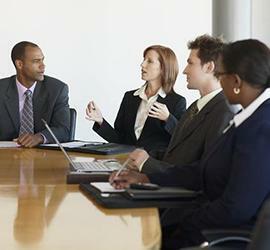 Find out how they did it and who was involved in making it happen. 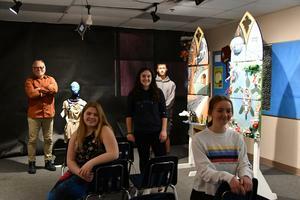 An inaugural cross-curricular course offered to arts and applied skills students combines several disciplines into one student-led learning project, and the results prove remarkable. 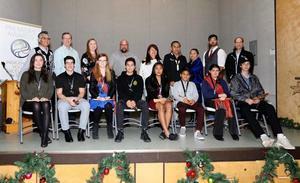 The Board of Education received an exclusive viewing at their January meeting of several unique projects created by the first cadre of senior secondary students to participate in Vanier Creative Collective. Ocean Wise is offering a youth leadership retreat at Tribune Bay Outdoor Education Centre on Hornby Island April 26-28. 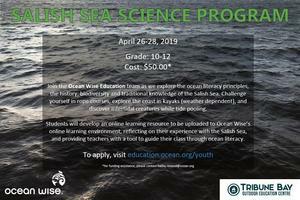 Participating youth in grades 10 - 12 will learn about the seven ocean literacy principles, the history of the area and traditional knowledge through outdoor activities. 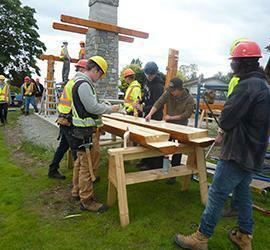 Twenty-one students at Highland Secondary School in the Comox Valley now have a deeper more meaningful understanding of our nation's journey of reconciliation. Their learning has helped them create hope through the visual arts with a unique silkscreen composition of original Indigenous design. Following the announcement in January of Mr. Greg Kochanuk accepting the position of District Vice-Principal/Associate Principal of the International Student Program, a vacancy was left at G.P. Vanier. 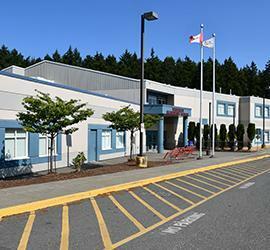 We are pleased to now announce two vice principal positions as a result. 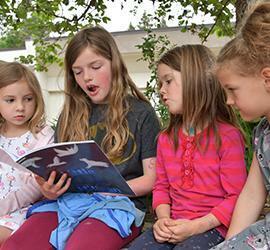 Grade 3 students at Cumberland Community School have learned two valuable lessons in one project - the importance of community support through fund-raising and the vulnerability of certain local animal species.